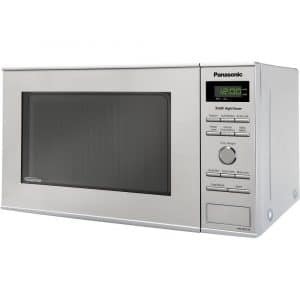 Are you someone who just recently got a convection oven and don’t know anything about it? Then this article is surely for you. 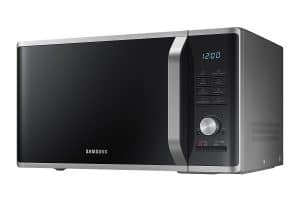 Actually, there are many people who have left their convection oven days after days because actually, they don’t know what is a Convection Oven and how to use it. So rather than scratching your head about it read this article. Simply convection oven is an oven that comes with an exhaust system and a fan that requires a different cooking system. Firstly, the exhaust system and the fan help to blow over the hot air over the foods and thus a result the food gets cooked. The convection oven has super cooking technology which cooks your food quickly and keeps the food quality as it is. You will get a better color of your foods while you are cooking it in a convection oven. What actually happens, that the fan and the exhaust system both are engaged at the same time. By this, the hot air directly roams around the food while maintaining a very steady temperature. At the same time, the exhaust fan works on pulling out the moisture from the food so it cooks quickly and gets crispier. A convection oven can be used by gas or electric both, the system will remain same. In the market you will get two types of the convection oven, one is called the “True” convection oven and another “Standard” convection oven. 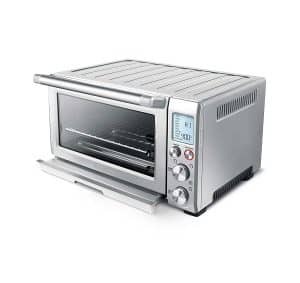 The true convection oven comes with a fan and also with a third heating element. On the contrast, the standard one comes up with only a fan; there is no additional system of heating. Both of these are good, but if you want to have the best experience of convection cooking then we will suggest you go for the true one. A faster way to cook: Compare to other regular ovens you don’t need to spend hours for your cooking. The fanning system helps to circulate the hot air more and it makes the cooking faster. Saves Energy: The math is simple, as the cooking is faster, you use less electricity and save more energy. Evenly Cooking: As the hot air circulates all over the food cooks more evenly. While cooking in a regular oven, it is very common that we see some spots get more cooked, whereas some remains uncooked. So, now you know what is a convection oven and benefits of using it as well. It can actually change the whole game of your cooking style. Therefore, you should use often use it. When Should Do I Need to A Convection Oven? Roasting: Roasted foods are the best to taste. Whether it is meat or vegetables. However, roasting can go wrong if it is not cooked evenly. Therefore, anytime you are roasting use a convection oven. It cooks faster also. Baking: Whenever you are planning to bake a pastry or a pie using a convection oven. The heat of this oven melts the fat quickly and then creates more lift in the pie dough. Another time, when you should use a convection oven is when you are making a lot of cookies. If you are having a party and want to serve all your cookies at once then this is the best way. Because in a convection oven you can easily bake more than one tray of cookies and you don’t even need to rotate them time to time. Toasting or Dehydrating: Convection oven is the best way that will remove the moisture from your food while keeping the taste quality as it is. 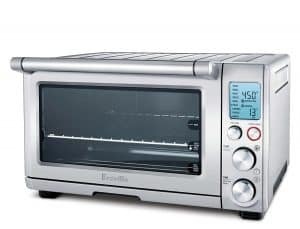 So, when you need to toast or dehydrate any food just use a convection oven. Foods with Covers: Foods that need to cook using a lid or by covering up those foods can be cooked in a convection oven. For example, next time when you are making a casserole you might use a convection oven. If a food is naturally airy and light then don’t use a convection oven. For example, cream puffs. What can happen in this scenario is that when the fan circulates the hot air it can actually blow up the whole pan. This same thing can happen if you are cooking anything with foil paper or parchment paper. Apart from these times, some people don’t encourage to use convection while baking bread, though it creates a great crust and even browning. So, you can actually give it a try. Many chefs and a lot of people love their convection oven for cooking especially while roasting and baking. They like it because of its amazing speed and even cooking. Therefore, if you are still confused whether you should use it or not then the answer is a big yes. As it is new for you, it may take a little time for you, but very quickly you will get used to it. Some important tips will be, check the food frequently especially when it almost ends. Rather than just depending on the timer try to understand them by the smell and look. Another thing, don’t put a lot of food at a time. The air needs to circulate in the oven, so try to keep it empty as possible. Lastly, always keep the temperature low. 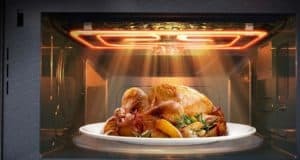 Most of the recipes will suggest you keep the temperature about 25 degrees F.
So, now you know all about the basics about the convection oven. 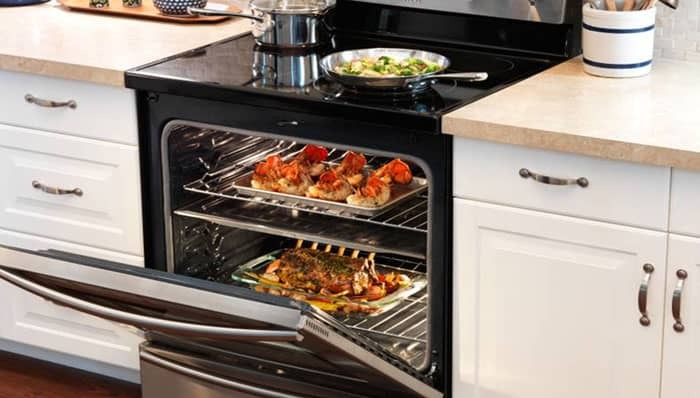 What is a convection oven, why and when should you use it and lastly how should you use it? Therefore, do not fear anymore to use it.